Harvest Lane Cottage: Christmas 2016— Is This Your Year to Stop? 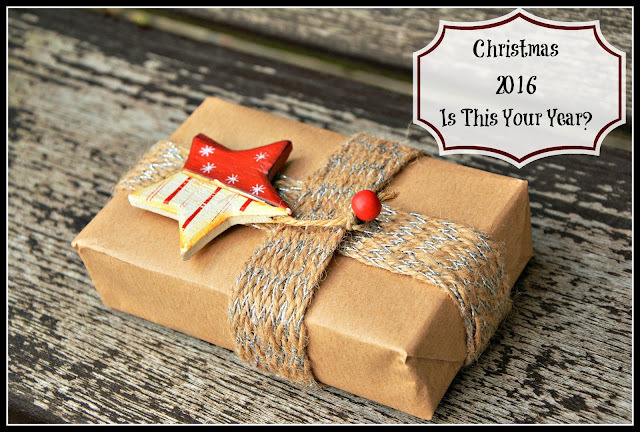 Christmas 2016— Is This Your Year to Stop? stop giving meaningless gifts and be freed to enjoy giving from your heart? stop feeling obligated to give and be freed to enjoy giving? stop trying to keep up with friends or family who have more and be freed to enjoy giving on a reasonable, budget friendly level? stop rushing to every activity and party and be freed to enjoy a few select activities that your family enjoys? stop going and stay home and enjoy your children, husband, and friends? stop focusing on stuff and enjoy focusing on the reason—a baby who grew up to be a man who gave his life to give you direct access to God the father, to give you eternal life, and to give you access to peace, hope, and trust through the Holy Spirit. Yes, my friend, praise the dear Lord for freedom from needing to keep up with this aimless, consumeristic society. So thankful Jesus came! Sending you love and hugs today! Freedom is the perfect word for it. May this will be her year! Very good words! All that running and shopping I would think would be why so many people are stressed this time of year. We got off the roller coaster of gift giving several years ago, now it is just simple things here and there. We enjoy it just as much, smile. No after burn! Be blessed Annie. Every word you wrote is needed. Hugs to you, too. Thank you for your kindness to me.